The iron dragonslayer, Gajeel Redfox, has lived his life in the shadows. Even in the motley crew of Fairy Tail, he didn’t always fit in. When Gajeel gets news of an escaped prisoner he may be connected to, he must leave on a journey to confront his past. Will he stand strong with his new family in Fairy Tail, or will old forces pull him back into the darkness? 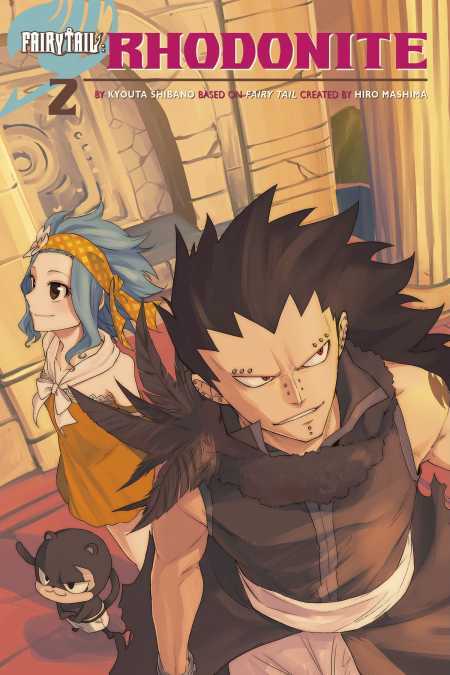 Discover Gajeel’s story in this official Fairy Tail spinoff!